!!! 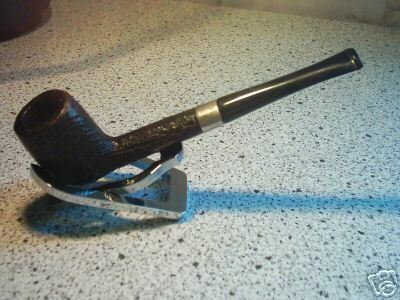 STANWELL - TOP-THEMA !!! » .56 a) Reg-Nr.